Android 7.1.2 has started rolling out, but to the Beta testers. 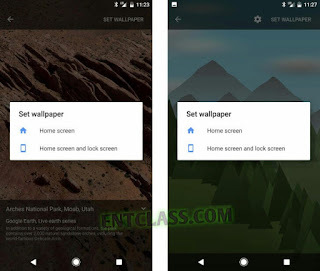 The new update comes with a new feature that allows you set where Live wallpaper will be applied. Even when i think Google has dumped the use of Live wallpaper because of its battery drain issues a year ago, i'm surprised they didn't. Though, this was the only feature that was spotted in the new Android 7.1.2 update. This update has been tested on Beta and on 7.1.1, and it's only showing up in the new build. We can't rule out that this is related to something else like Play Services, though. From the image above, you can see that you can apply a wallpaper either on Home Screen or on both Home and Lock Screen. 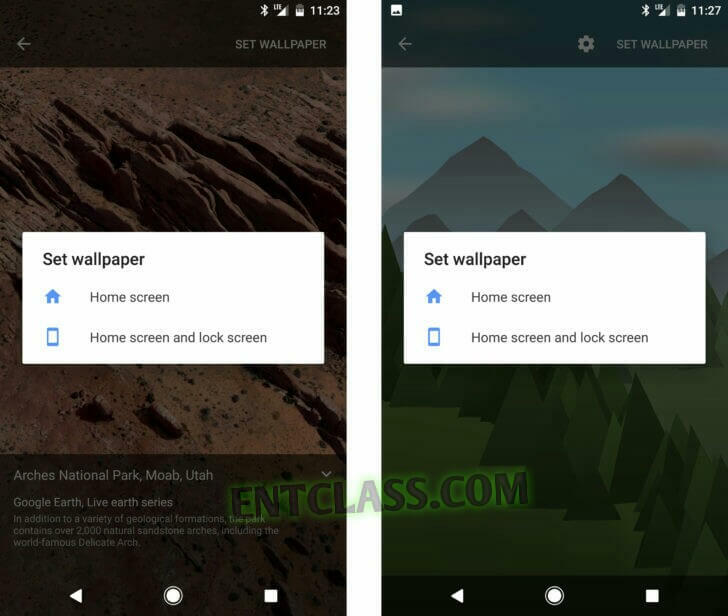 Android 7.1.2 adds option to set where live wallpaper will be applied. Interesting, kip the good news coming. All I see is battery drain. Abi Google don get arrangements with NEPA?